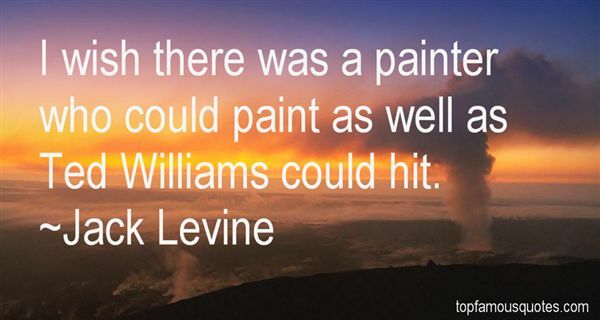 Reading and share top 10 Jack Levine famous quotes and sayings. 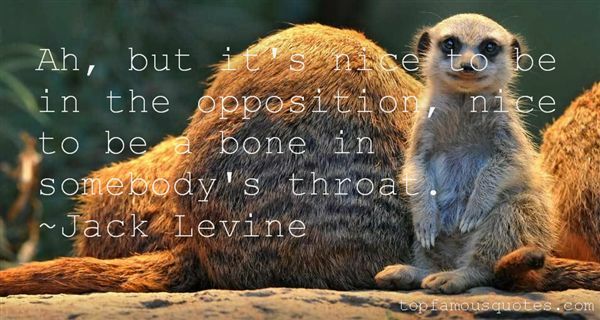 Browse top 10 most favorite famous quotes and sayings by Jack Levine. 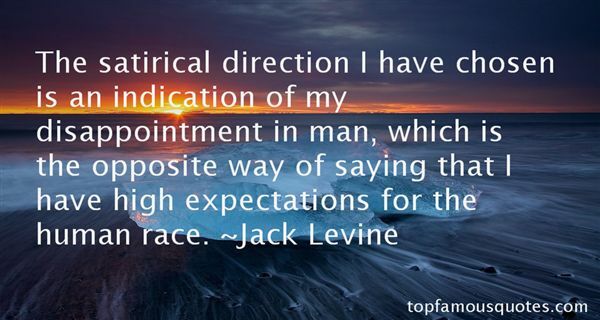 Stop reacting to poverty,act upon yourself and start living in prosperity."